Energy audit is a technical survey, an analysis of the energy efficiency of power generation systems and energy consumption in order to determine the possible cost savings of energy resources. The task of energy audit is to identify sources of irrational energy consumption and, on this basis, unjustified financial losses. 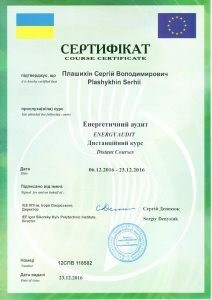 This will enable the development of recommendations on their elimination on the basis of a feasibility study; to propose a program on energy saving and rational energy use; to determine the order of realization of the proposed measures with the technical and economic analysis of the volumes of costs and payback periods. 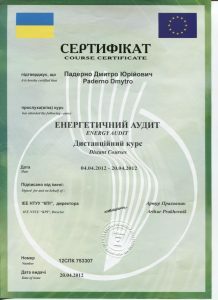 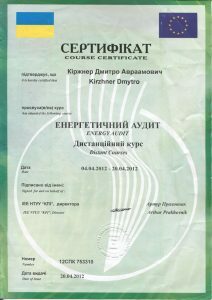 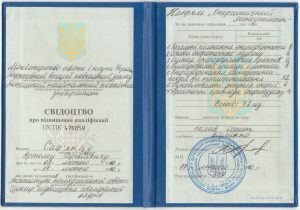 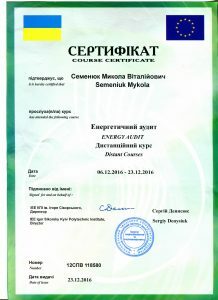 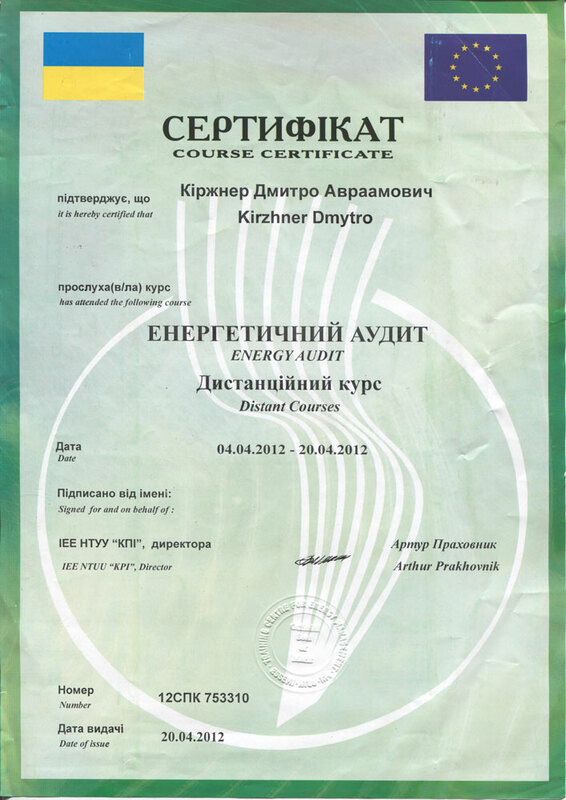 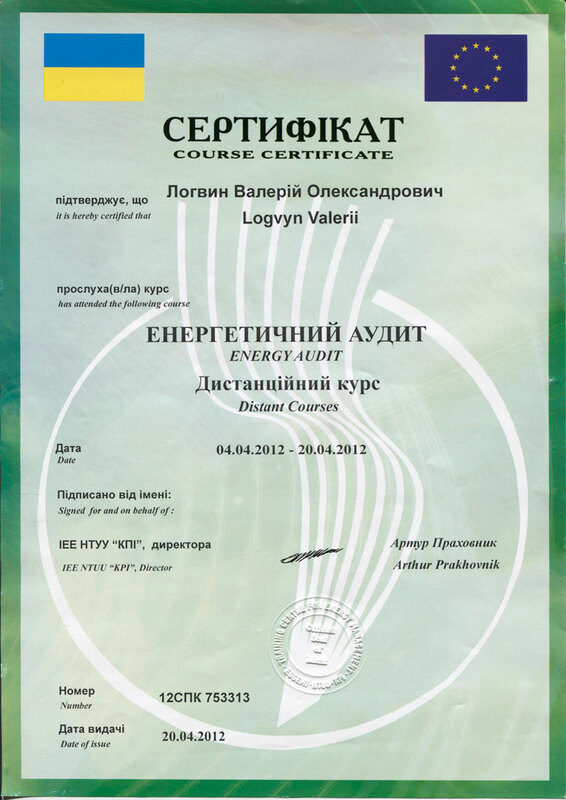 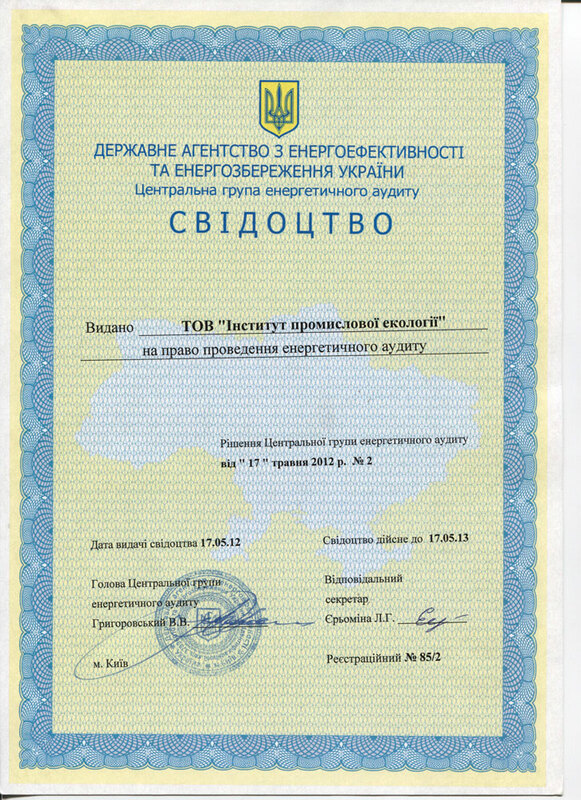 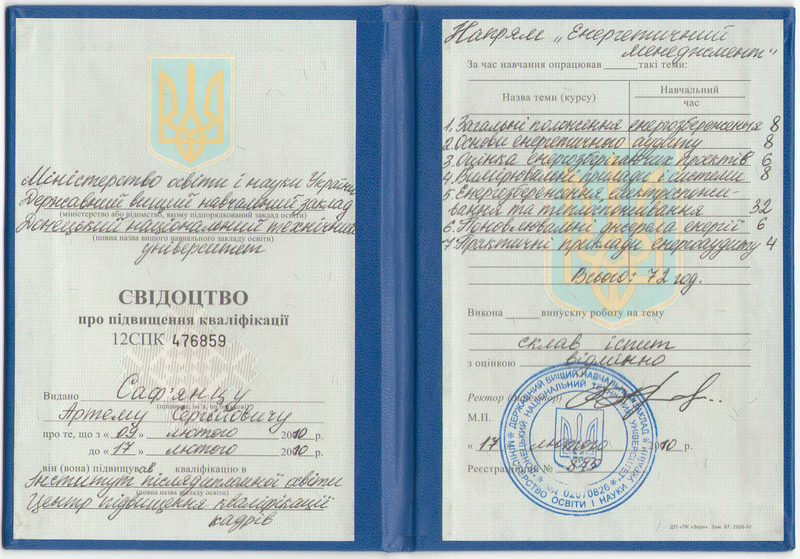 Nine experts from the Institute of Industrial Ecology have certificates of Energy Auditor of Ukraine. 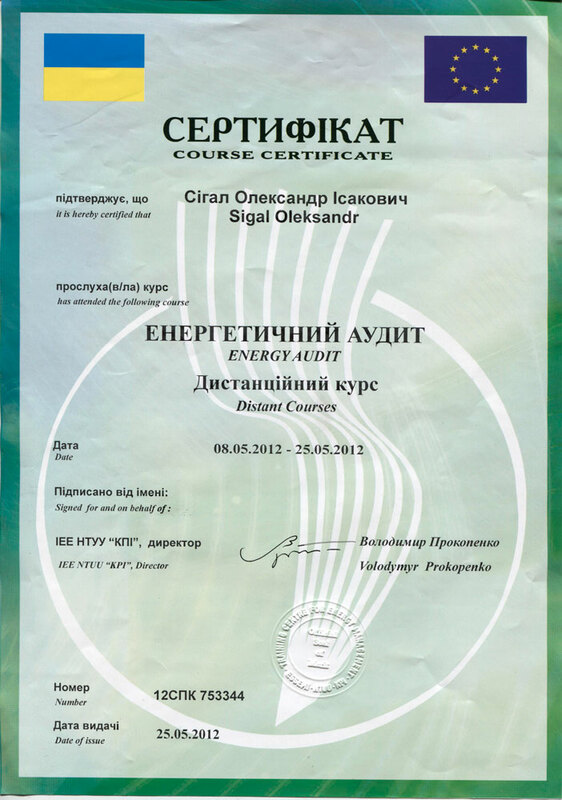 In 2008, the Institute received a Certificate of Enactment of Energy Audit, which was reissued in 2012. 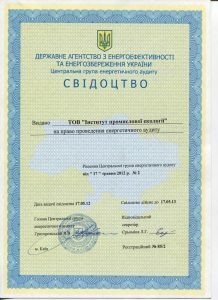 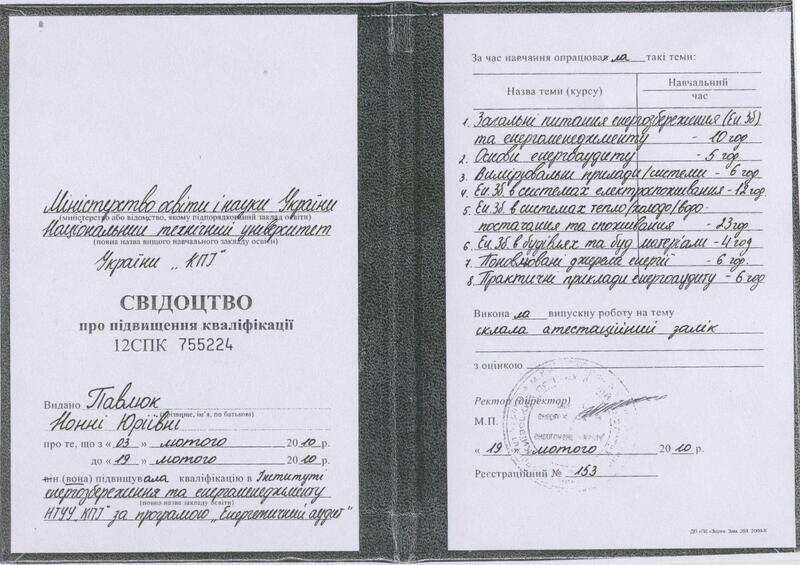 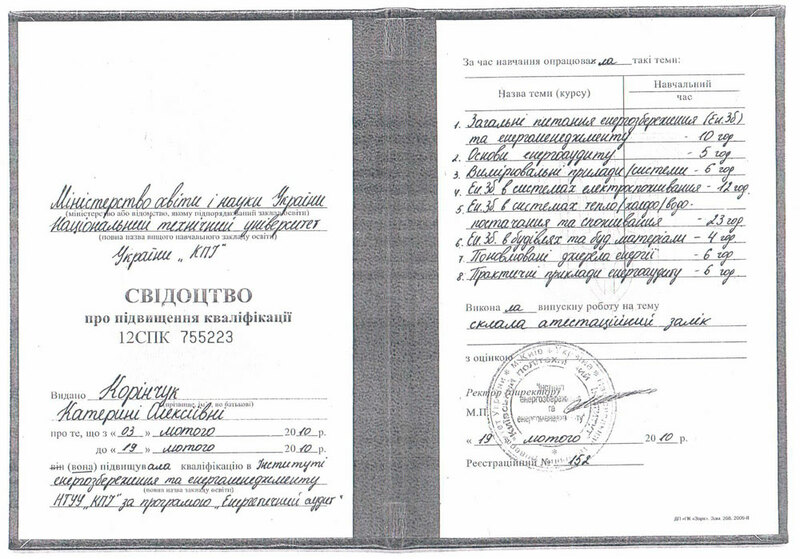 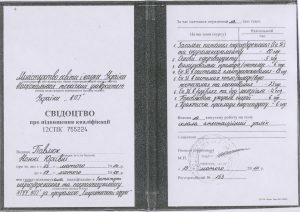 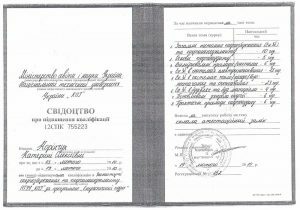 Currently, licensing of this type of activity in Ukraine has been canceled.